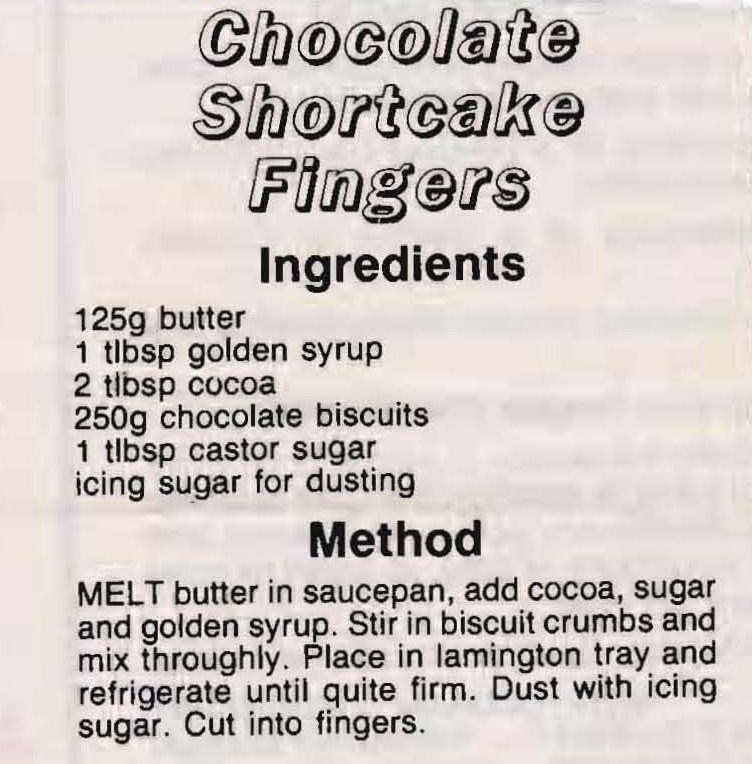 It looks like Mum cut this recipe from the back of a packet of CSR brown sugar. 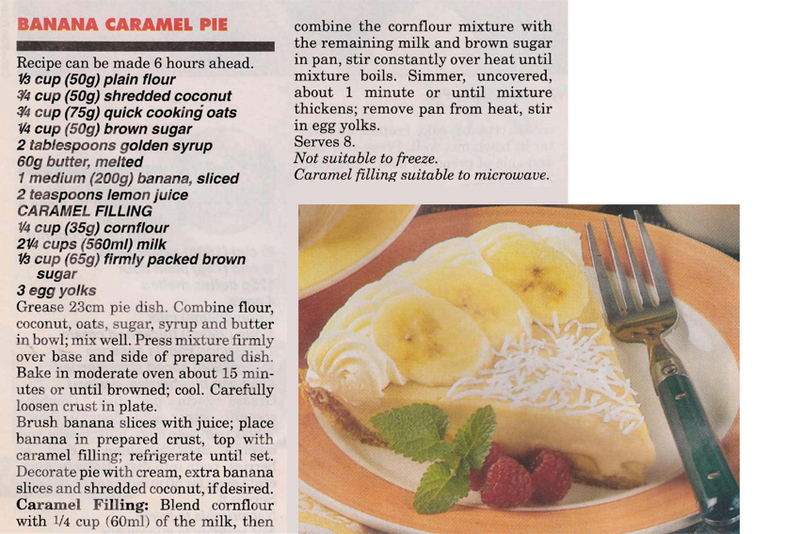 It’s certainly one for those with a sweet tooth……………. 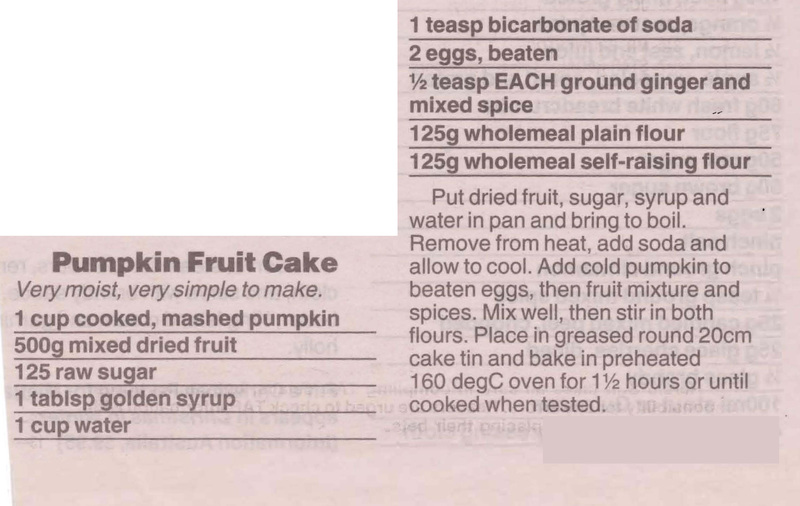 This is really more of a cake than the usual gingerbread. It’s the first time I’ve seen coconut added into gingerbread and it should make it lovely and moist. 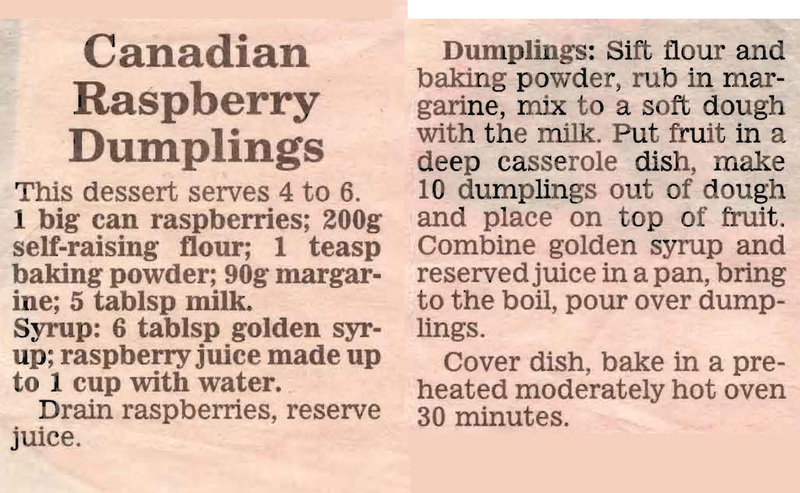 I was looking for a nice warming winter dessert when I found this recipe. It’s probably best served cold, but it might work warm or at least not straight out of the fridge. 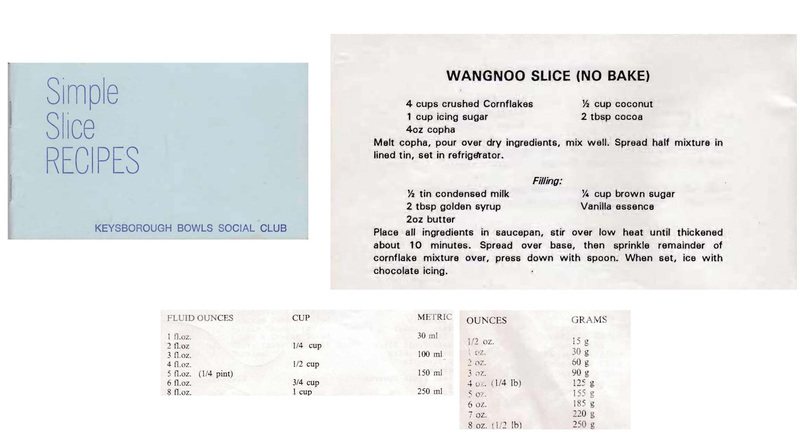 I was hunting through Mum’s old recipes looking for something quick and easy to make for morning tea at Mum’s retirement village this weekend and came across this recipe. I doubt anything could be much easier.